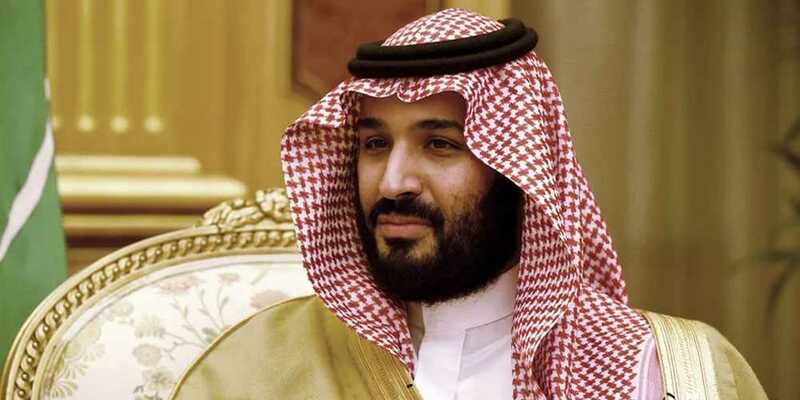 Saudi Arabia’s crown prince, Mohammed bin Salman, has described the journalist’s murder as a “heinous crime that cannot be justified”. Speaking in Riyadh at the Future Investment Initiative conference, the prince said all culprits would be punished, and that “justice would prevail”. Bin Salman announced a restructuring of the kingdom’s national security agencies and said Saudi Arabia and Turkey would work together “to reach results”. The remarks were made to a full auditorium of onlookers and guests who listened silently as Bin Salman responded to a question from a moderator.